Suitable for high tensile steel & hard steel. This system controls the current level automatically which is not influenced by any external forces. The electro pneumatic regulator will control the air pressure automatically. 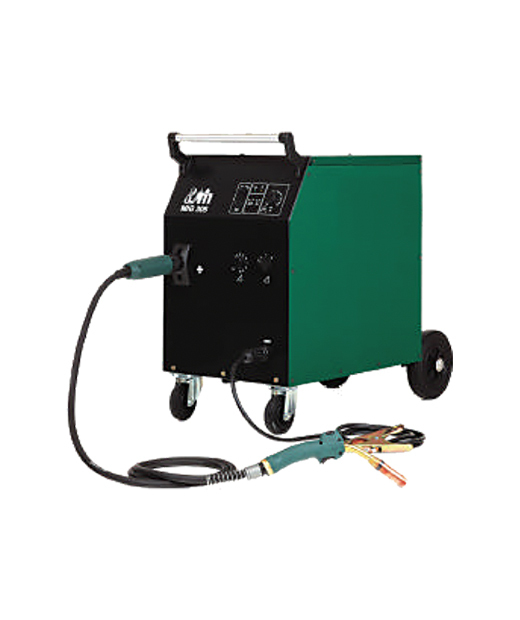 A light on the machine will flash to warm of poor welding.